The glamorous destination of Marbella is one of the main attractions along the Costa del Sol. The sandy beaches are outstanding, there are a great number of parks, public gardens, golf courses and of course the affluent Marina. The main shopping area is modern and stylish, while the pretty old quarter maintains a more traditional Spanish style. Marbella is a perfect blend of old and new. 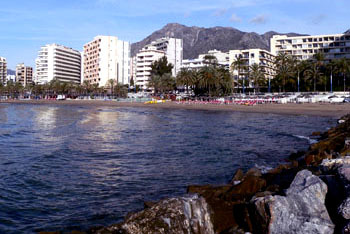 You can find the beach and the Maritme Walk just 5 minutes from the Spanish language school in Marbella! The building is designed to take advantage of the sunny days all year long with plenty of terraces and outdoor study areas. Our Spanish language school in Marbella is relatively small with capacity for 130 students, creating a warm and personal touch. 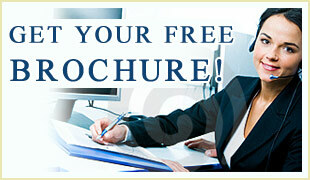 You'll use Spanish Schools in Spain text and work books designed exclusively by our professors. 17 classrooms (14 inside and 3 outside). Each classroom has audio-visual equipment.